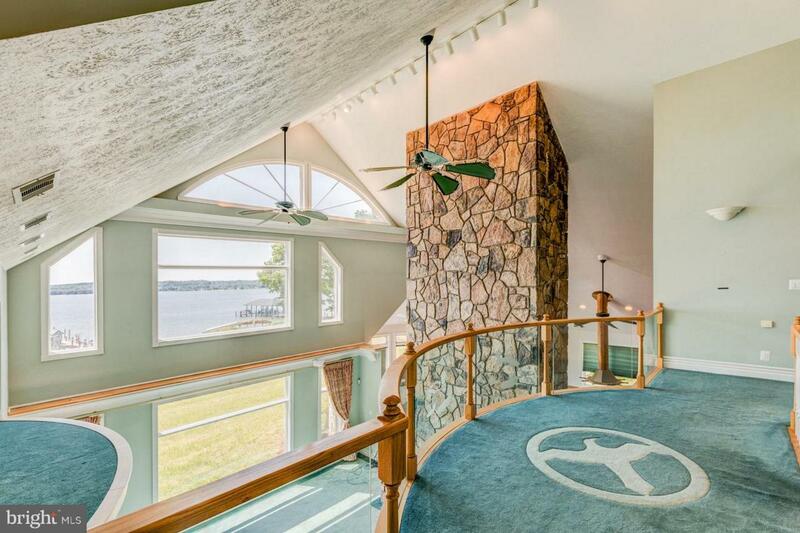 Remarkable WF home offers panoramic Patuxent River views. 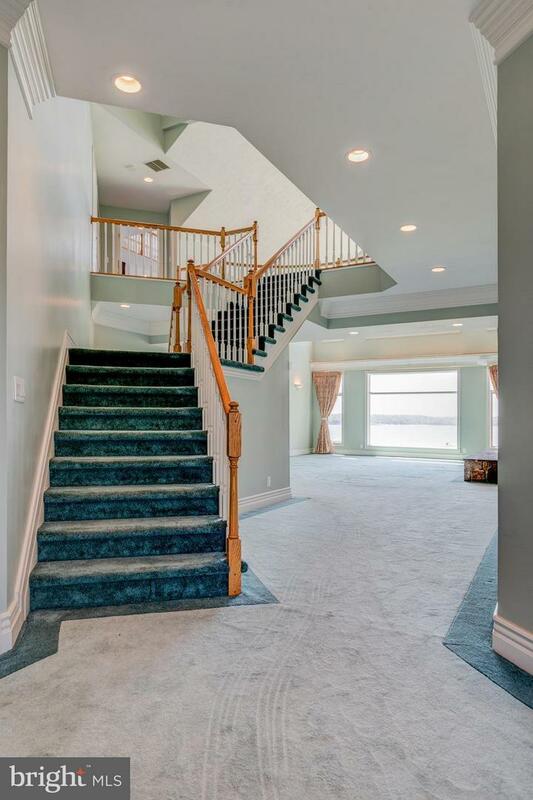 Master Suite with balcony and circular steps to a loft with a view. 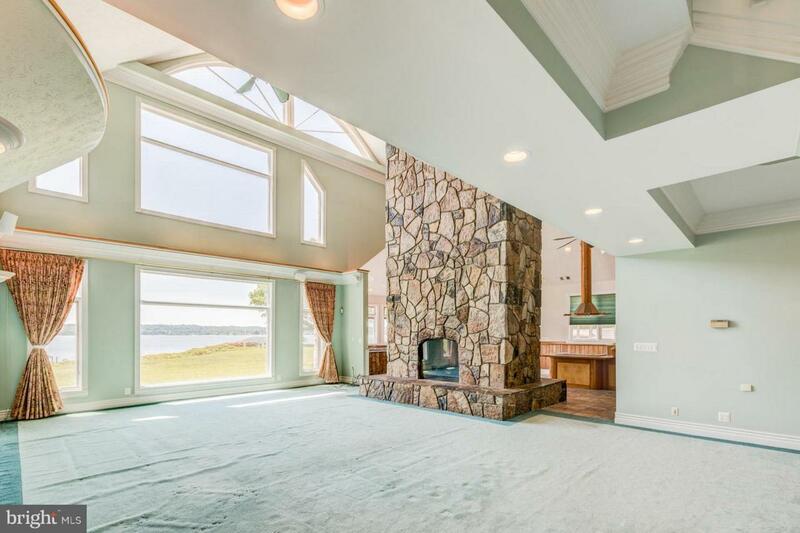 Entertain in the party room with hibachi grill, stone fireplace and jacuzzi. Or, enjoy the outdoor Cabana Bar, sandy beach, and dock to crab and fish. 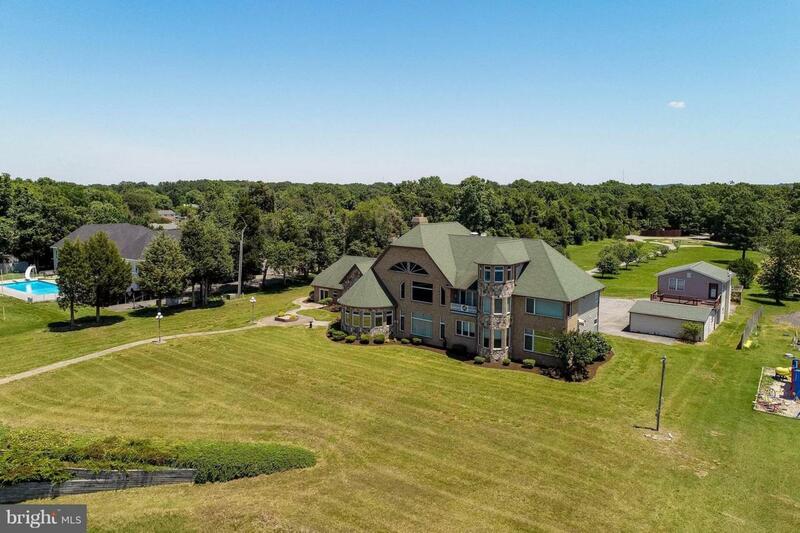 Other highlights include an in-house apartment, plus a detached In-Law Suite, garages, walk-in box, pond, and so much more!